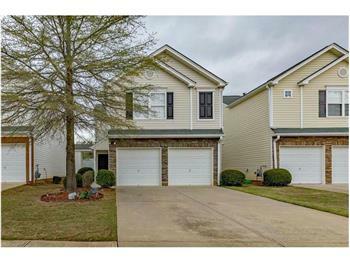 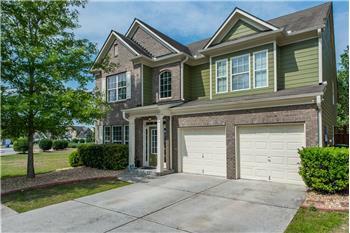 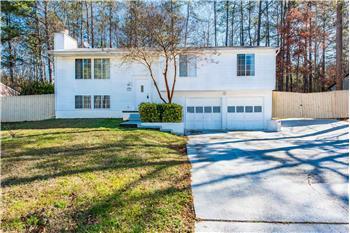 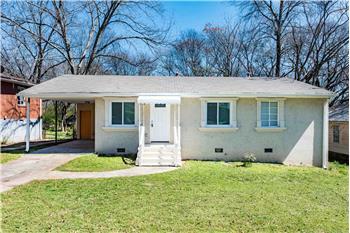 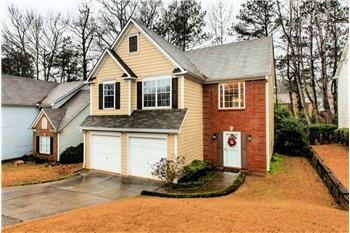 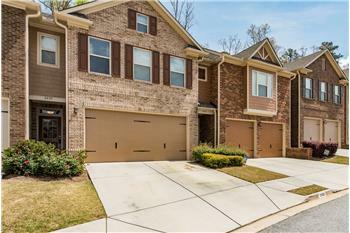 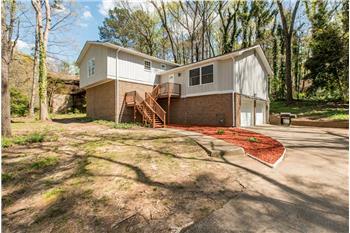 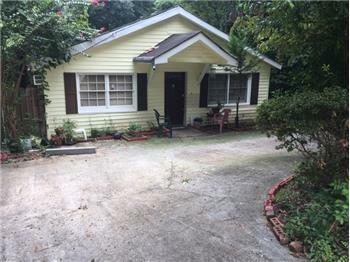 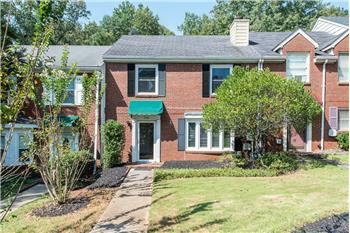 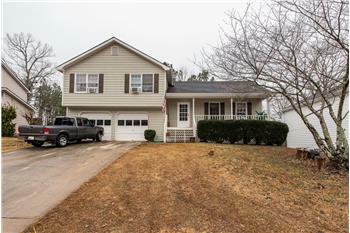 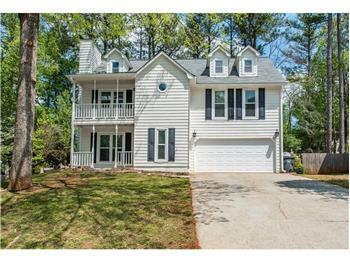 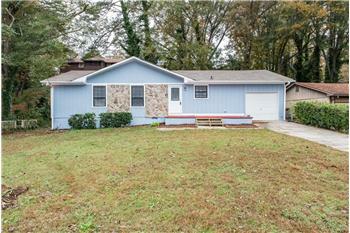 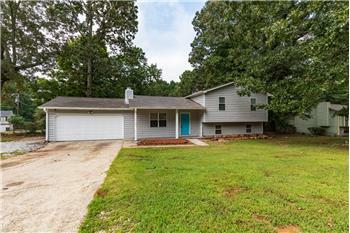 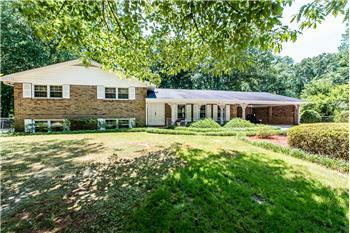 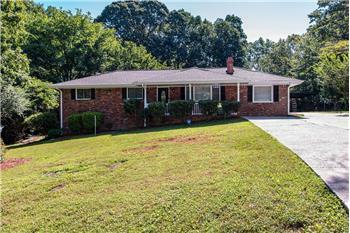 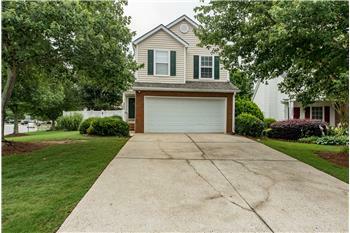 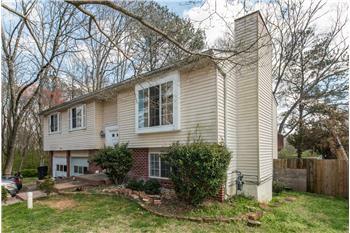 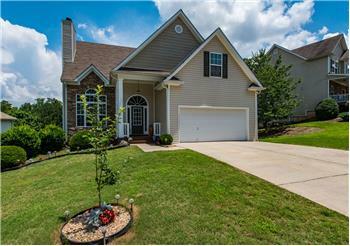 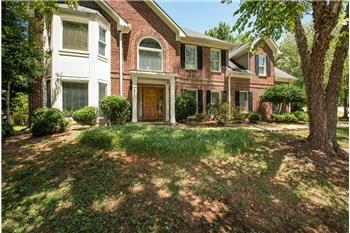 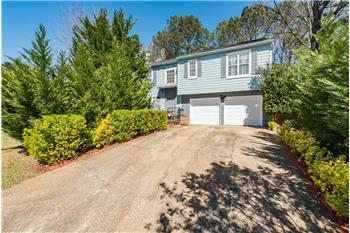 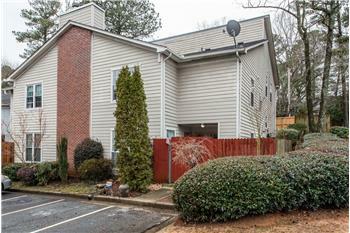 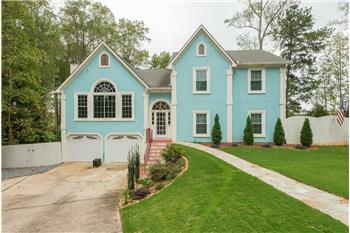 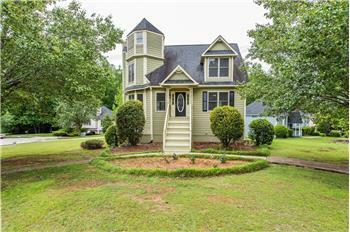 Fantastic Investment Opportunity in Roswell GA! 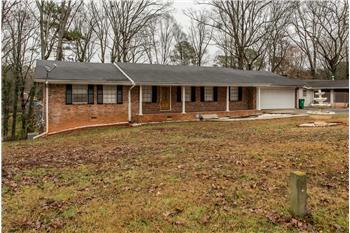 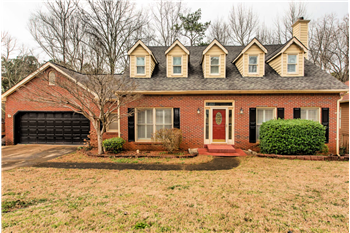 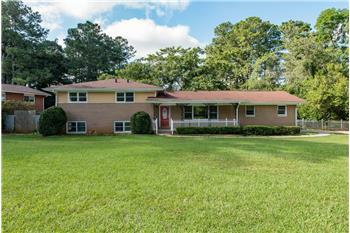 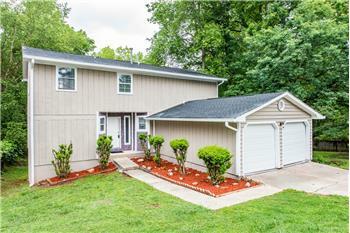 Gorgeous completely renovated ranch home near Smyrna/Vinings! 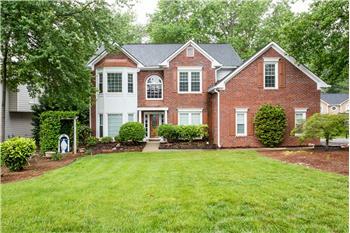 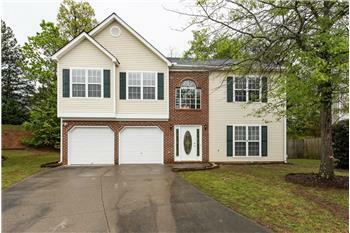 Beautiful rare find split level 5 bed, 3 bath home with an inground pool!